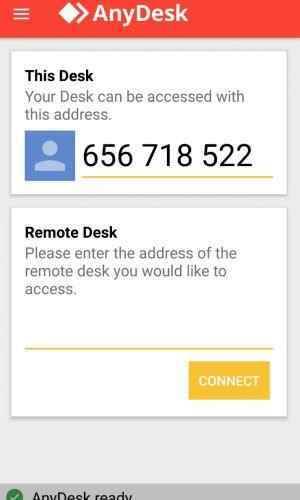 Now it’s easy to share your android mobile by using simple Android Screen Share app called “AnyDesk“. This “AnyDesk” app is useful for Android and iPhone as well. 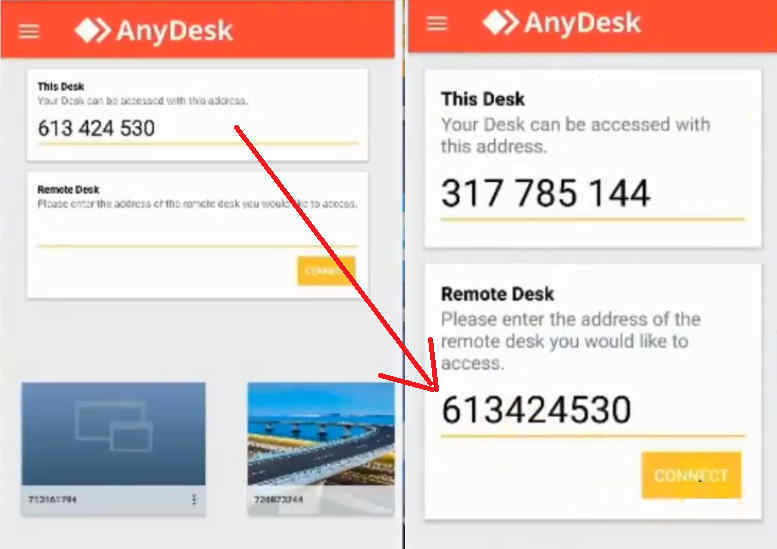 By using the AnyDesk remote access android app you can share your mobile screen with anyone anywhere and anyone can share his/her mobile screen to you vice-versa. Both the devices can be on the same network or different network. 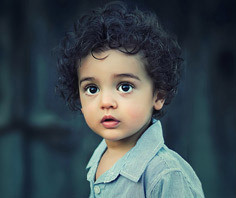 You might be thinking, in which case you will be using this amazing technique. Mirror Android Phone with Computer without Root. In case any of your friends or family member facing some issue, to fix the issue you can use this app. If you want to show some data to your family member or friend or colleagues across the globe, you can use this android screen share app. 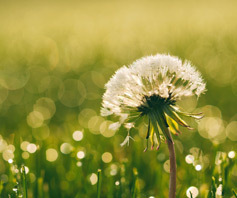 Let's take an example of, you have some image or file which you want to show to someone but don't want to share the contact number. 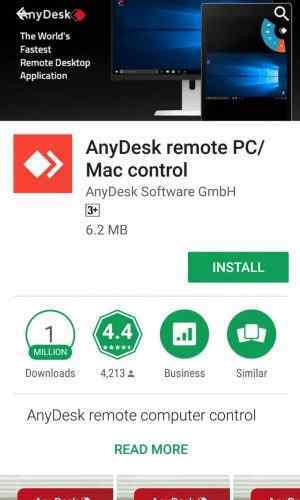 You can remotely control the Android phone from another phone by using AnyDesk. The only condition you need to fulfill is this Android screen share app must have installed on both the phones. Got to play store and search for AnyDesk. Once this Android Screen Share is installed go ahead and open the app. 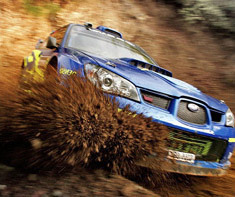 On the home screen, you will see 9 digit numbers (as shown below). Now if you want to share your screen to someone, you need to send your 9 digit number to another party. He/She will enter the number in the app. And finally you need to accept the request so that the other person can see your screen. 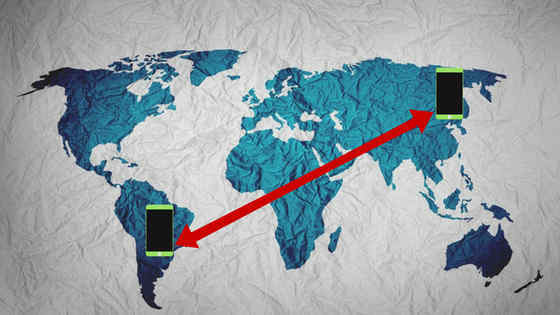 Hope this article “How to Access Any Smart Phone from Anywhere” was helpful. I request you to share this article with your family and friends to make use of it.